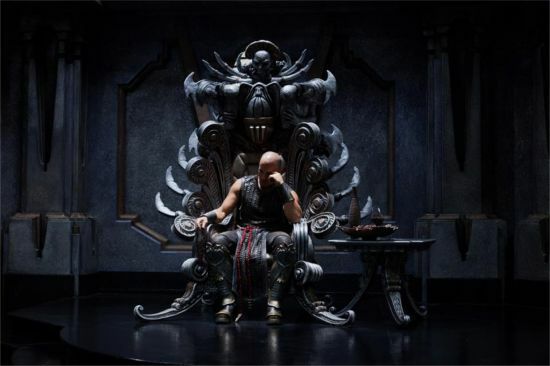 In early March, Vin Diesel promised via his Facebook page that the first look teaser trailer for Riddick would be coming this month. 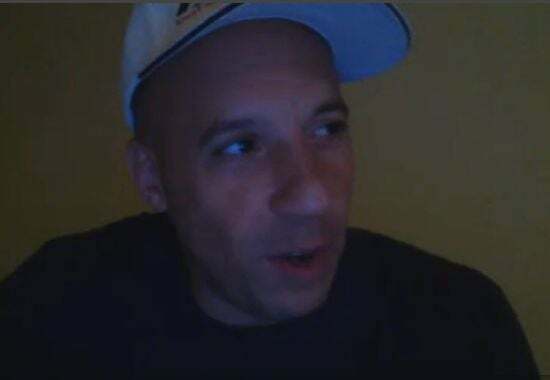 During his chat, Vin Diesel brought up the Riddick trailer again and said he was trying to get the teaser from Universal. 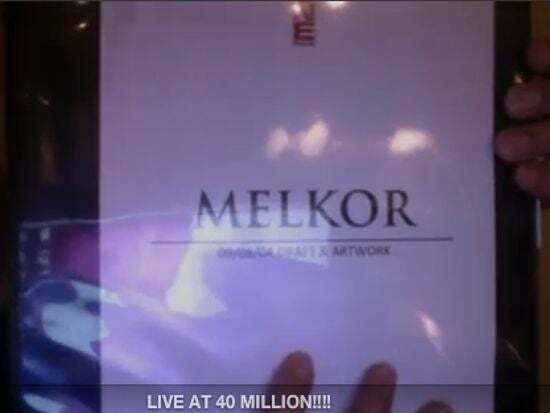 He indicated that the Riddick trailer might show up in the next 24 hours.